A San Jose-based Residential Interior Space Planning and Design business, providing personalized design services in the South Bay area. 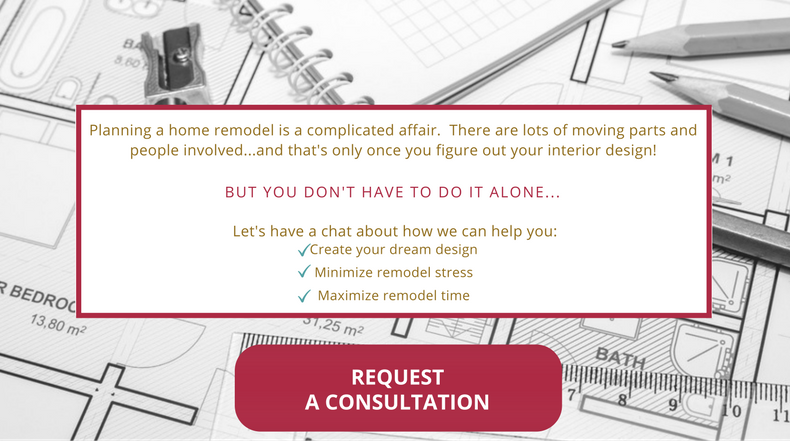 If you are a homeowner looking to remodel, I am an independent Interior Designer who can help you plan and design a scheme that turns your house into a comfortable, stylish, and functional home. Whether you have an active or laid-back lifestyle, your home should be where you feel relaxed and happy - let me provide a creative way of making this a reality!